"The Internet Killed Distance. Mobile Computing Brought It Back." ... or when marketing theories eventually tell something about space and territory. Overstocked with a large supply of men’s spring and winter coats, a clothier in Copenhagen, Denmark, adopted a unique sales scheme. 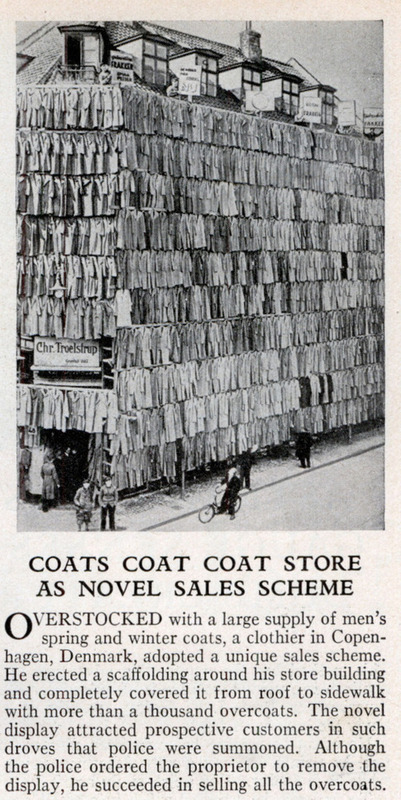 He erected a scaffolding around his store building and completely covered it from roof to sidewalk with more than a thousand overcoats. The novel display attracted prospective customers in such droves that police were summoned. Although the police ordered the proprietor to remove the display, he succeeded in selling all the overcoats. As the weather is getting freezing over Switzerland, we discovered today a new way to protect our buildings from it: clothing for buildings, in winter, but also then, in summer, why not too? Could be an intersting project. Or think about having all your wardrobe as an insulation layer against the facade in winter, and remove it during the summer time (in fact, we are thinking about something similar for a project...). 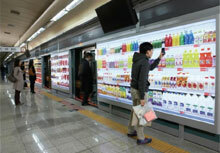 Where the rest of us see subway walls, Tesco's South Korean supermarket chain Home Plus sees grocery shelves. 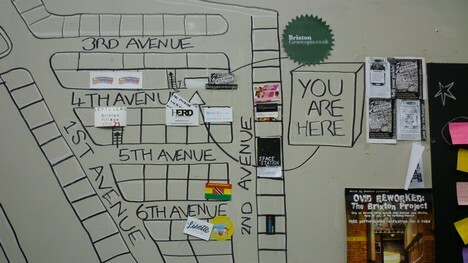 In a trial run, Home Plus has plastered a subway station with facsimiles of groceries, labeled with a unique code for each product. As commuters pass by on their way to work, they can use a mobile-phone app to take pictures of the products they want, then check out. The groceries are automatically delivered to their doorstep by the end of the work day. In Home Plus's virtual store, each image of a grocery item is accompanied by a quick-response (QR) code, a boxy geometric image that encodes data—the product and its price. When each code is scanned, the item goes into an online shopping cart. Customers then use their phones to pay before hopping the train to work. People have long been able to scan QR codes with their smart-phone cameras to access whatever information the code holds. And online grocery shopping has been around even longer. Still, the grocery industry has seen little technological innovation since the implementation of the universal product code (UPC) bar code in the 1970s. As of 2008, the U.S. Census Bureau reported that just 0.2 percent of the food and beverage industry's sales were made online. This new strategy could allow retailers to target highly specific audiences. The success of Home Plus's project may prompt other retailers to think about new approaches to shopping that could cut overhead expenses. Whether or not virtual markets catch on, some experts think radical changes in shopping are right around the corner. "For sure, your cell phone will be the graphical user interface to the shopping services," says Abel Sanchez, research lead at MIT's Intelligent Engineering Systems Laboratory. "Think of the early days of the Web versus today. In the early 1990s, the Web was one way, like a paper book. Today, the Web is full of interaction; it's how we do our jobs. I think the supermarket will go through a similar transformation." Just to pinpoint how people are getting accustomed to mediation and digital reality. 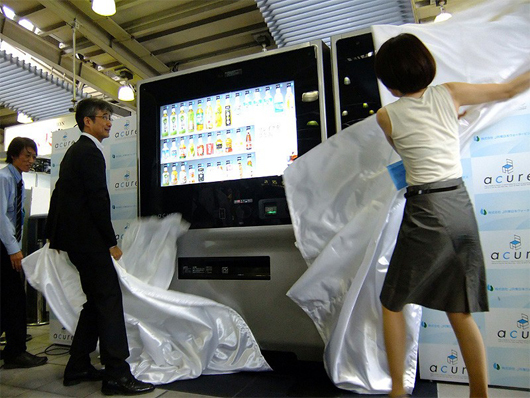 At Tokyo’s Shinagawa Station visitors can now select beverages from a 47-inch touch panel. 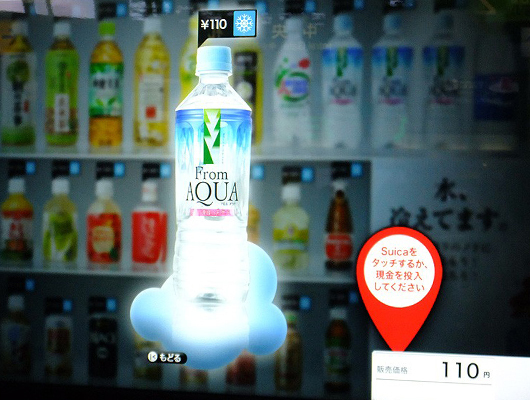 Smart vending machines in the streets show that Big Brother is being naturally accepted in a pixel consuming society. [Space Makers Agency] have been working with the local communities, property owners, local authorities, policy-makers and others to create new ways of "of thinking about the spaces in which we live, work and play. Our approach is to start with what is already there: the stories of a place and the people who live there. Then our role is as a catalyst, bringing out the possibilities which were already present in a situation and making connections which might not have been obvious. Among the shops taking residence in Brixton include vintage clothing stores, a photographer, a childrens puppet show, and a candy store. With a growing number of empty storefronts in a growing number of U.S. cities, a similar investment in community and creative entrepreneurship certainly seems like it could be possible. What metropolis do you think would be a perfect candidate for a Brixton Village-like experiment? This morning, hundreds of Amazon Kindle owners awoke to discover that books by a certain famous author had mysteriously disappeared from their e-book readers. These were books that they had bought and paid for—thought they owned. 1984A screen shot from Amazon.com The MobileReference edition of the novel, “Nineteen Eighty-four,” by George Orwell that was deleted from Kindle e-book readers by Amazon.com. This is ugly for all kinds of reasons. Amazon says that this sort of thing is “rare,” but that it can happen at all is unsettling; we’ve been taught to believe that e-books are, you know, just like books, only better. Already, we’ve learned that they’re not really like books, in that once we’re finished reading them, we can’t resell or even donate them. But now we learn that all sales may not even be final. As one of my readers noted, it’s like Barnes & Noble sneaking into our homes in the middle of the night, taking some books that we’ve been reading off our nightstands, and leaving us a check on the coffee table. But actually its not like that at all, since it would a/ require hundreds of thousands of thieves to break into hundreds of thousands of homes, physically, and then b/ find, and ultimately c/ steal the books. This is logisitically impossible, and even if it were possible, it couldn't be done by one person hitting the delete key on some queen bee server at Amazon. And, of course, d/ this would be a felony, or better, a hundred thousand felonies. The Kindle edition books Animal Farm by George Orwell. Published by MobileReference (mobi) & Nineteen Eighty-Four (1984) by George Orwell. Published by MobileReference (mobi) were removed from the Kindle store and are no longer available for purchase. When this occured, your purchases were automatically refunded. You can still locate the books in the Kindle store, but each has a status of not yet available. Although a rarity, publishers can decide to pull their content from the Kindle store. Since when does pulling a title from a digital store lead to it disappearing from the shelves of those that bought it in the past? If Amazon markets the Kindle device and the digital content it delivers as a rental service, well, fine. And if the "owners" of these devices go along with it, cool. The ultimate travel companion, Kindle weighs 10.2 ounces and holds more than 1,500 books. No longer pick and choose which books fit in your carry-on. Now you can always have your entire library with you. A copy of every book you purchased from the Kindle Store is backed up online at Amazon.com in case you ever need to download it again. You can wirelessly re-download books for free any time. This allows you to make room for new titles on your Kindle, knowing that Amazon is storing your personal library of Kindle books. We even back up your last page read and annotations, so you'll never lose those, either. Think of it as a bookshelf in your attic--even though you don't see it, you know your books are there. 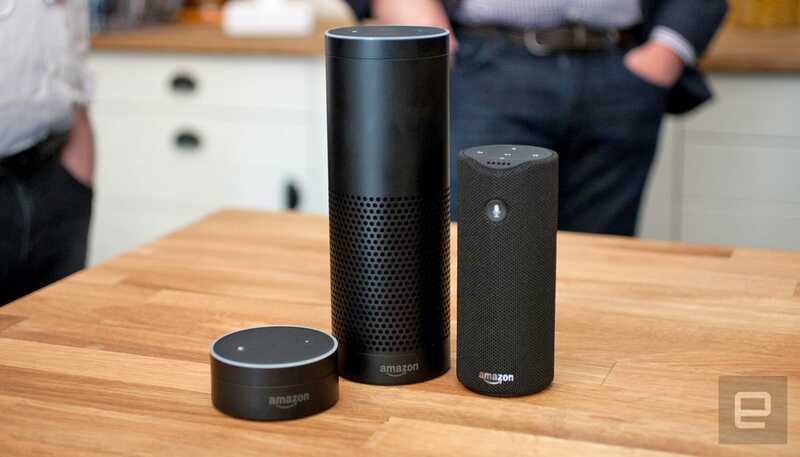 Unless, of course, Amazon hits the kill switch. We've known from the start that Amazon's approach to digital books is all about money, not high fidelity allegiance to the nature of books. You can't loan a Kindle book to a friend, for example, or sell one. It interrupts all the wonderful social fabric that surrounds books and reading. In a way, we shouldn't be too surprised at the newest infraction of our e-dreams about the Kindle. After all, we've known from the start that Amazon's approach to digital books is all about money, not high fidelity allegiance to the nature of books. You can't loan a Kindle book to a friend, for example, or sell one. It interrupts all the wonderful social fabric that surrounds books and reading. And, this was their choice, of course. No book "buyer" ever said, "Please free me of the distractions of loaning my books to others: what a bother!" No one ever said they'd like to buy a book they cannot sell. You can make a case that Amazon had no choice, that the publishers wouldn't go along otherwise. This is just digital music and Apple's iTunes all over again. Although I don't recall Apple ever deleting my Massive Attack discography. And, unlike Kindle, iTunes allows me to bring in my own digital content: I can rip music from CDs, and those tracks are unencrypted. And iTunes at least allows me to share even my encrypted music with five computers -- like my family or close friends. Not a great social model there, but it's at least something. Amazon's world is hermetically sealed by comparison. And, since they have gone ahead and built this dekindling doomsday device, couldn't a repressive government use it to degauss questionable books? It goes beyond censorship, to the undoing of history. Our past purchases of books are erased. A Cheney granted the Messianic control that he desires might have deleted every Paul Krugman or John Rawls book in existence. Or the Chinese politburo -- in a future China, bursting with Kindles -- might delete or block the sale of millions of titles. Would Amazon go along with that? This is mere conjecture, I grant you. But tools like this have a way of being used, just as Google and Yahoo have worked with the Chinese government in the past, to block searches and track keywords. The brightest light can make the deepest shadow, and just so, the Web and its myriad shiny objects form a Gahan Wilson silhouette, casting a spectre of frightening possibilities. What Pogue and other take as irony -- the dekindling of Orwell -- portends a darker future than they might want to consider.